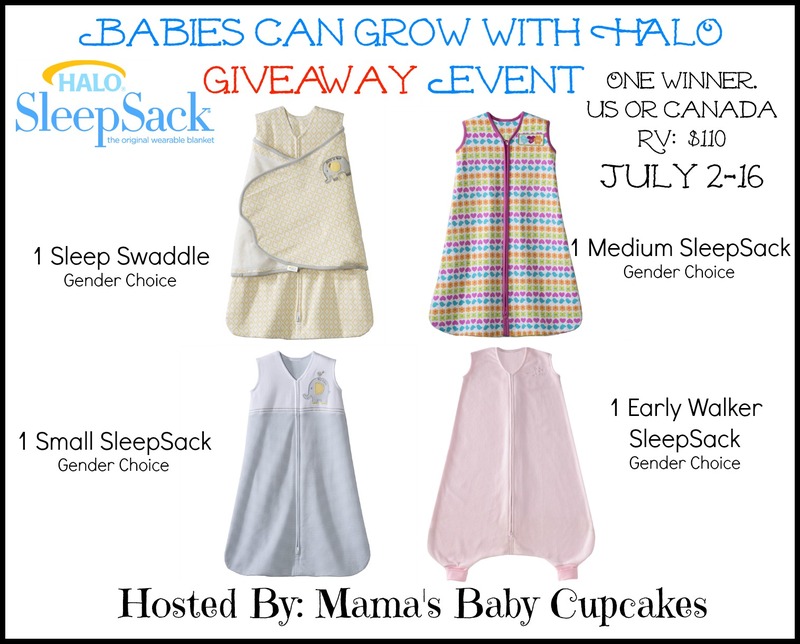 Mommy's Favorite Things: HALO Bassinet Swivel Sleeper introduction and a HALO Giveaway! HALO Bassinet Swivel Sleeper introduction and a HALO Giveaway! Having the ability to see your baby through the mesh, bring the Bassinet directly to you at all hours, and easily getting baby in and out are amazing features that HALO is now bringing to the market for expecting parents.